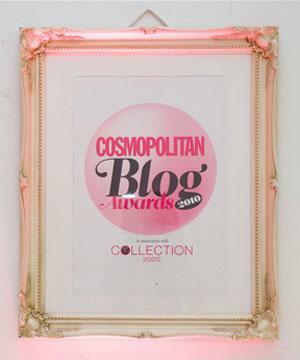 For those who read my blog regularly, you’ve probably heard me talk about the days when I was a Beauty Editor for US beauty sites, and I got to uncover a lot of US based skincare brands before they got big in the UK. 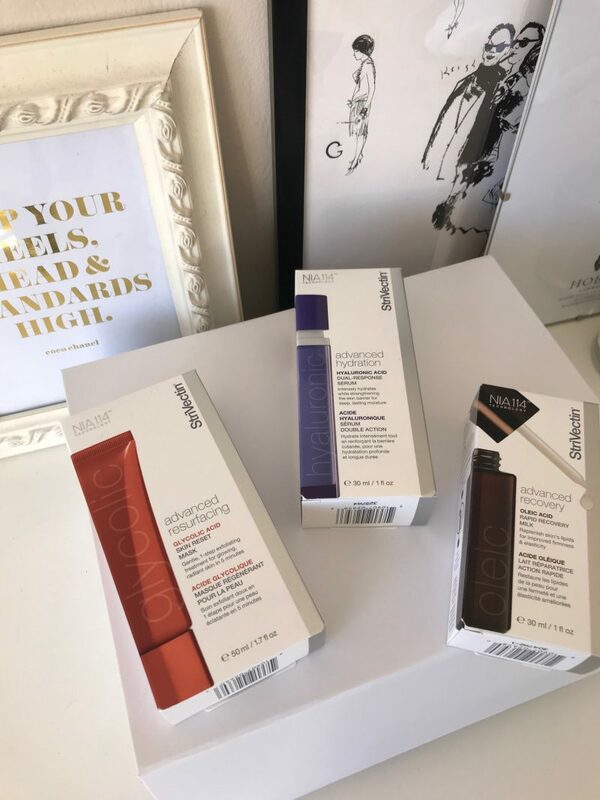 StriVectin is actually one of them – and I’d played around trying out their neck tightening products, which was quite handy when I turned 30. One should never ignore her neck! So when I heard that StriVectin have launched a new range of advanced acids, I was eager to try them out. 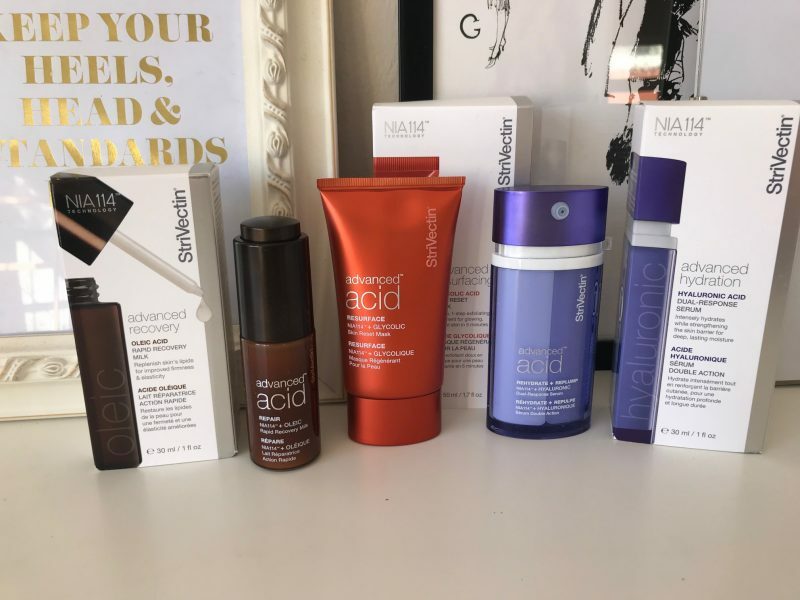 I’m all for keeping my skin healthy and fighting those lines and wrinkles now I’m no longer in my twenties, and from hearing all the hype about this brand in the States, I was quite excited to get my hands on some new products from them. 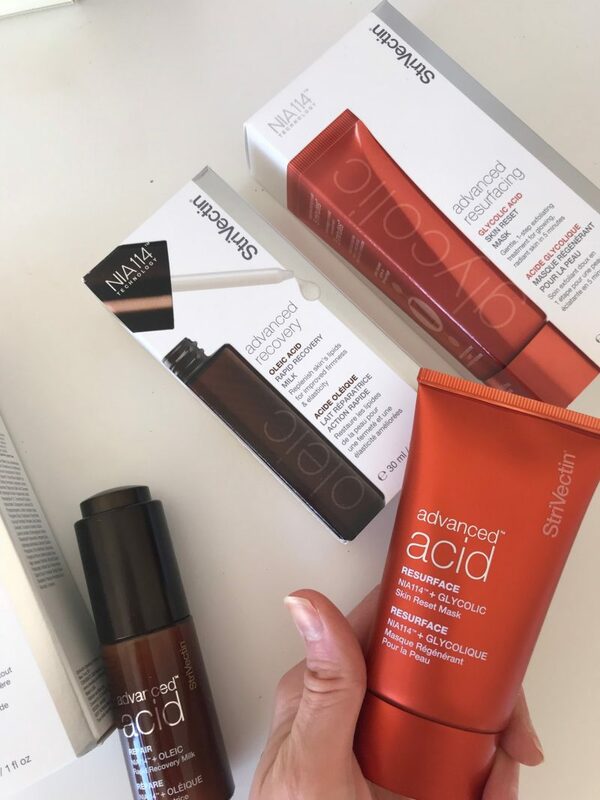 Before I go into my first initial thoughts on the new advanced acids – after I’ve been using them for just one week – I thought I’d give you a little bit of background info. 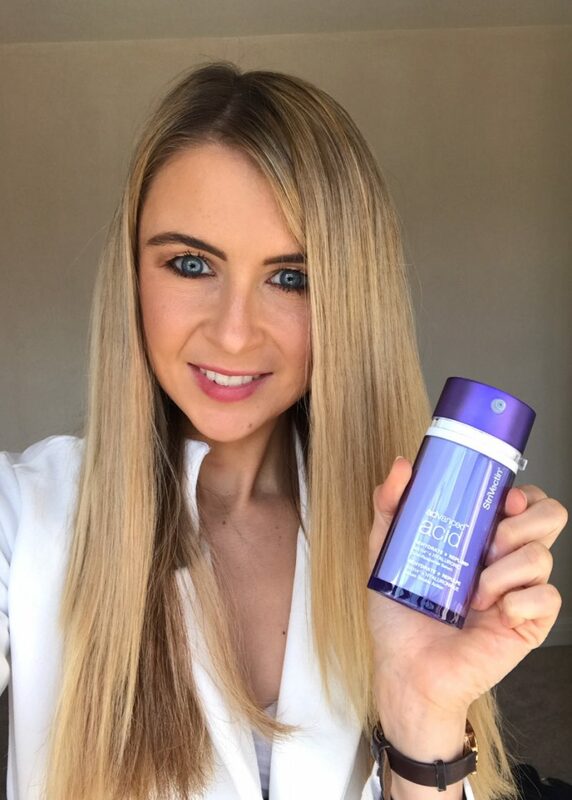 StriVectin was invented by skin scientists during 35 years of research, where NIA-114 is scientifically proven to reinvigorate the skin surface for optimal performance. It’s also known to strengthen and nourish the moisture barrier, inhibit the impact of environmental aggressors and intensify the efficacy of other ingredients. 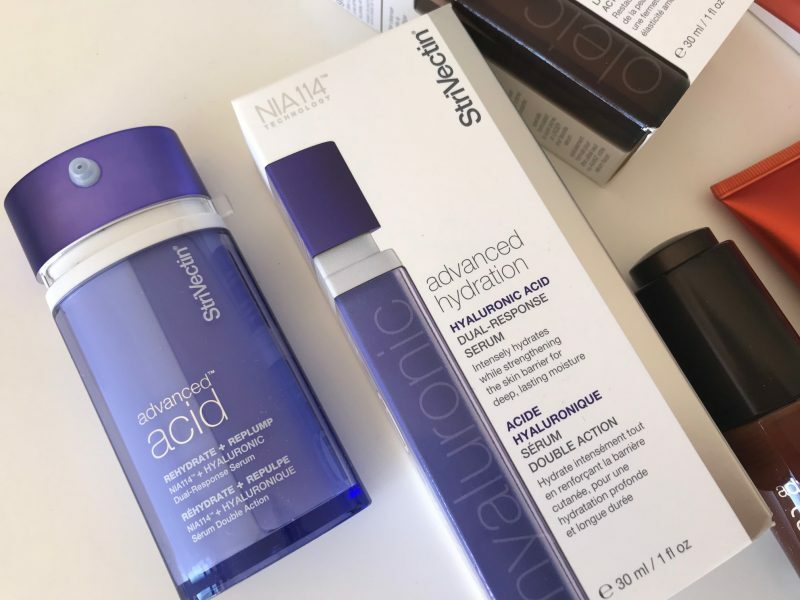 StriVectin products are created to combine cutting-edge ingredients at proven, efficacious levels with breakthrough NIA-114 technology to boost the results of every formula for visible, age fighting benefits. So sounds right up my street! 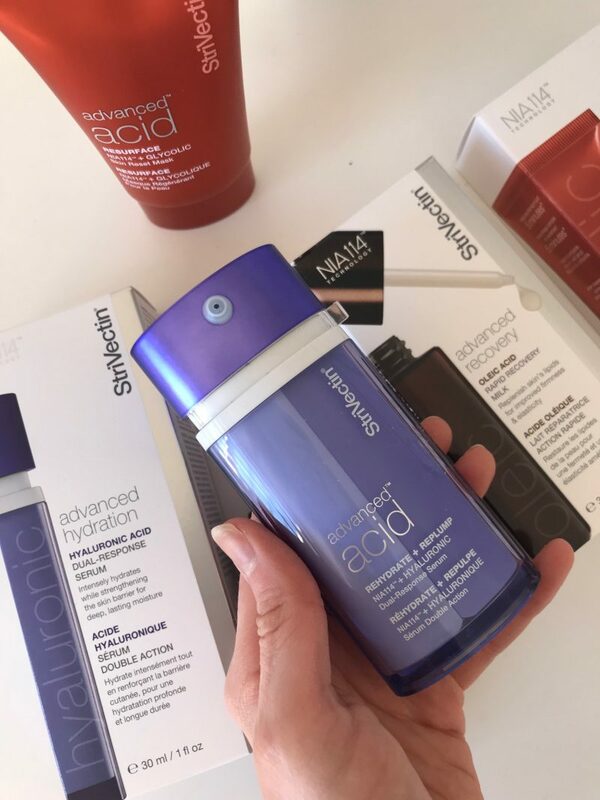 The new StriVectin Advanced Acids have just launched, and have been created as potent change agents for visibly younger skin. Sound just what I need. So what do these Advanced Acids consist of? Well, there are three key products here: Hyaluronic Dual-Response Serum, Glycolic Skin Reset Mask and the Oleic Rapid Recovery Milk. 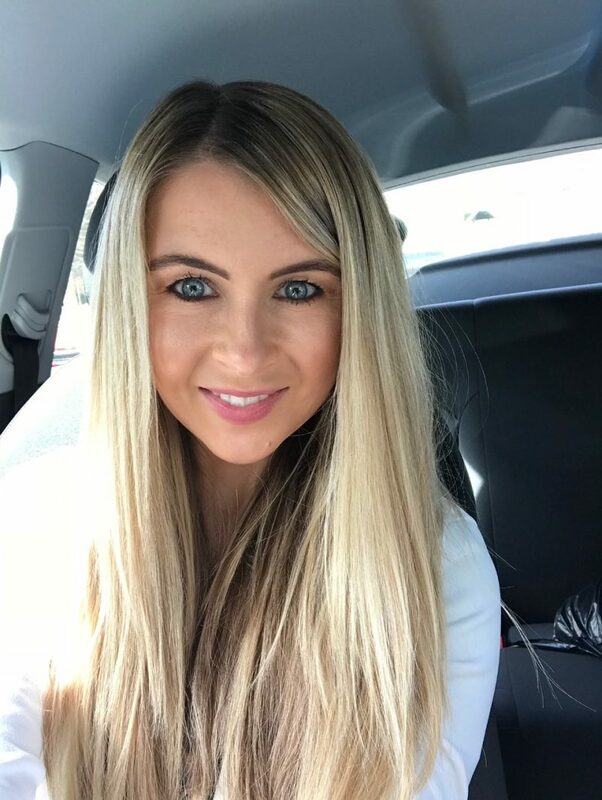 I was super happy to find a serum in the range – in my opinion, serums are really beneficial as ‘treatment products’, which you apply before your moisturiser and after cleansing, to really ‘treat’ your skin and solve a problem, so to speak. I’ve been using it for a week now, and I find that I don’t actually need a moisturiser after it. My skin is fairly dry, but when I leave it and don’t wear makeup or use products for a few days, oil production comes back thick and fast. I’m actually finding on first impressions that this serum pretty much acts as my moisturiser, keeping my skin feeling really soft and hydrated. It’s so easy to use – no redness or tingling when I use it. It’s only been a week so I can’t report back on fine lines and plumped skin, but what I can say is that I have that ‘freshness’ and clarity to my skin. So it’s doing something. 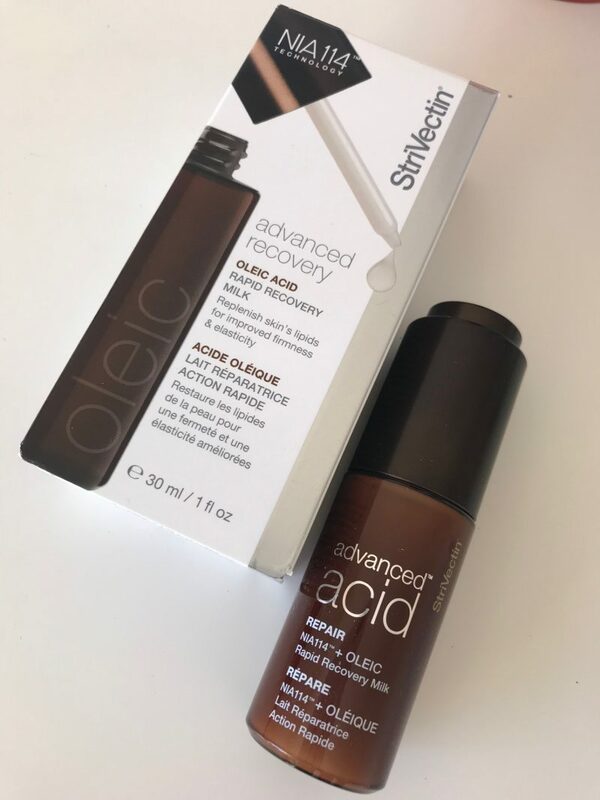 I think the key thing here is that the fact its packed with hyaluronic acid means it’s reeeeally nourishing, and I’m bound to see that result first. It retails at £55.50, but I’ve found a tiny bit of this serum melts into my skin just lovely. I can tell it’s going to last me a good while! 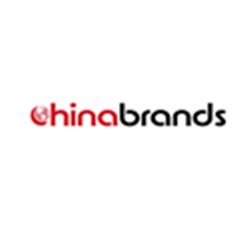 The second one is the Repair product, the Rapid Recovery Milk. This is designed to be a hydrating product loaded with a formula to combat the visible signs of ageing. I’ve mainly been using this after cleansing at night, so it can really work its magic whilst I sleep. But it’s not got that heavy texture of most night creams (mainly because it’s not an actual night cream, but I like to use it then), it’s actually super lightweight and nourishing. I’ve found quite instantly that this Oleic Rapid Recovery Milk is working well to replenish my skin’s store of lipids, in which you see an improvement firmness and elasticity. My skin already feels a little firmer in areas such as my jaw line and the fleshy bits of my cheeks. 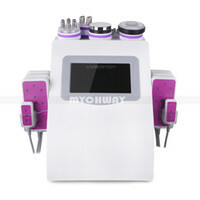 It utilises milk, aiming to soothe the skin and tackle dullness, fine lines and wrinkles. Again, I’ll look forward to reporting on those within the coming weeks. The final product from the Advanced Acids range I’ve got my hands on is the Resurface product, the Glycolic Skin Reset Mask. 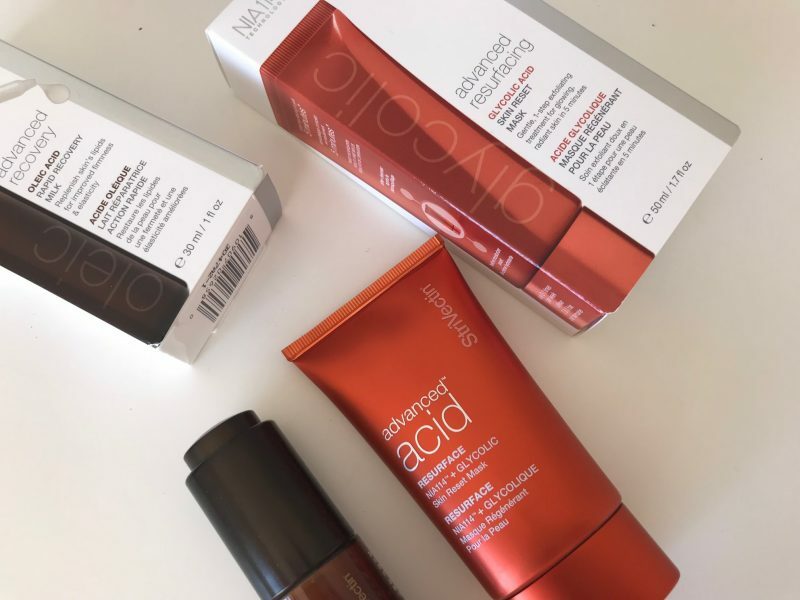 I’m pretty big on my acids you know – I tend to always look for both Hyaluronic and Glycolic when I shop for skincare, so I was happy to see these products incorporate these. 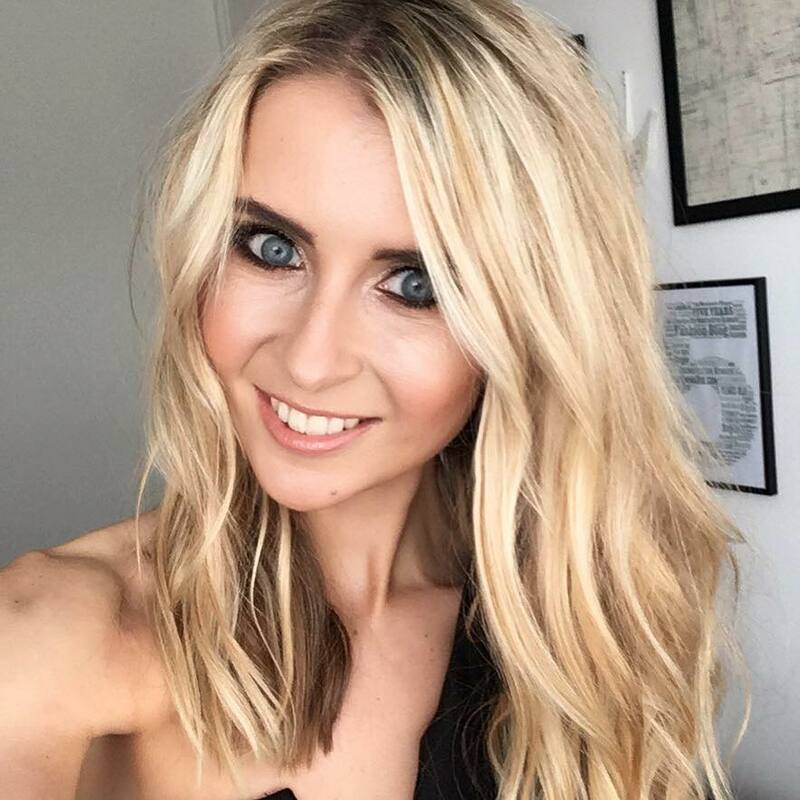 From working in beauty journalism, both of these are huge beauty buzzwords, and key ingredients to look out for when tackling ageing skin and overall healthy complexions. OK so I’m thinking that so far, this one will be my wow factor product. When I saw it’s strap line of ‘Resurface for smooth, radiant skin in just five minutes’, I was instantly interested. It’s a mask packed with micro-encapsulated Glycolic Acid, set out to deliver a gentle yet potent exfoliation to reveal smooth, soft skin. As well as overhauling the texture, it aims to diminish the look of fine lines and wrinkles, and brightens and restores radiance to the face. I’ve used this twice up to now, leaving on for just 5 minutes, and rinsing away. You only need to apply a thin layer, and you can feel the glycolic acid tingling its way into the skin straight away. 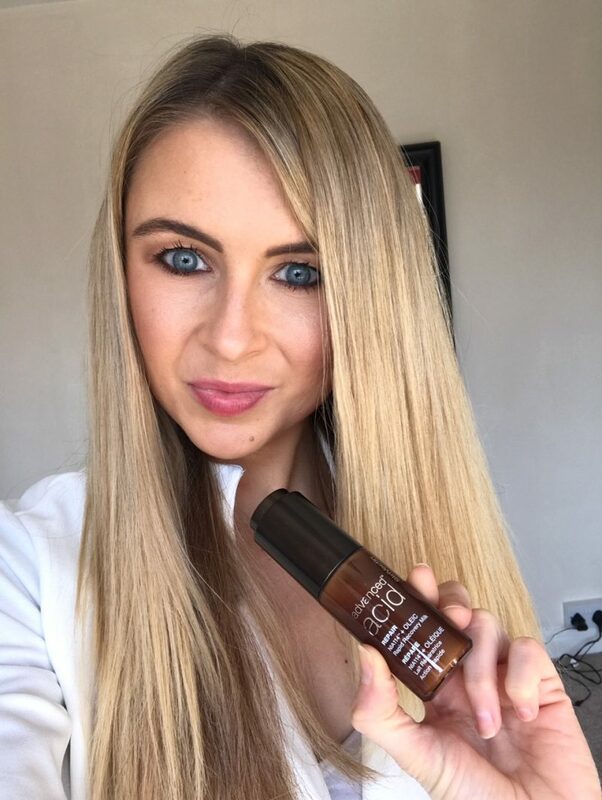 This is the product that gave me glowy, dewy skin pretty much straight away – the look I’m always after. No redness or effects from using the mask, just a slight tingle, but no irritation up to now. Just a nice glow to the skin about an hour after washing off the mask. I reckon with a few more weeks of using this mask, I may start to see my pigmentation lifting slightly and a brighten complexion overall. The above photo is a photo of myself wearing just concealer and powder lightly on my face. It’s hard to see, but I’m feeling pretty good about what results these skincare products might bring.